That's up from 9 billion in 2012 and 29 billion in 2017. 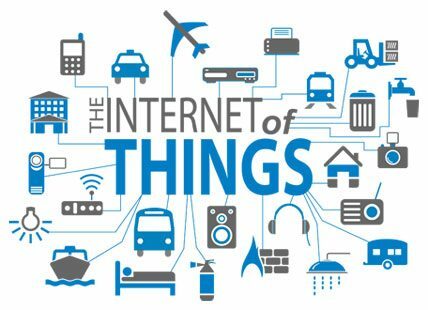 However, THREE-FOURTHS of IoT projects are FAILING. In the exponential future accelerating toward us, how can executives implement their strategies through projects successfully, consistently, and predictably? The answer is "SIMPLE," the "Strategy Implementation Maturity Protocol for Learning Enterprises."